Scaling your applications could be costing you more than you think. At Green Street technology Solutions, we know how to help you enhance your business so that you can take advantage of huge cost savings. 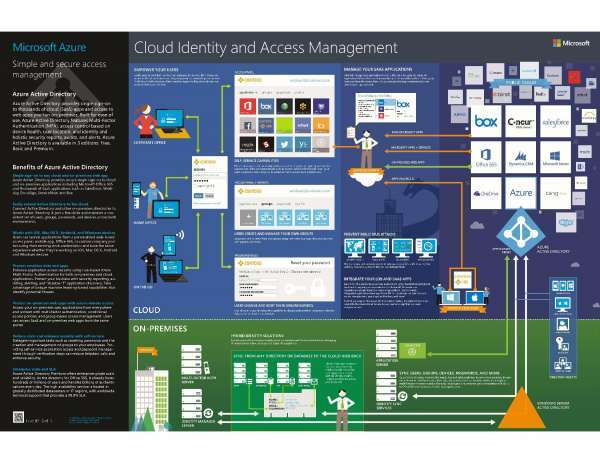 By moving to the cloud, you can create highly scalable applications in Azure. Applications can shrink and stretch to accommodate changes in usage, removing the need for expensive on-premises hardware saving your organization money and time. We'll NEVER sell, rent or share your email address.